''Yes, I want it'', like in a marriage also this year Italy has just answered positively about participation at Eurovision Song Contest 2019, bringing the number of participants to 39. The confirmation is from the Italian broadcaster, RAI. The Italian entry will probably be selected through Sanremo which will be held from 5 to 9 February 2019. The winner of Sanremo 2019 will be eligible to be the Italian representative in Israel in May 2019 (awaits for an official confirmation). 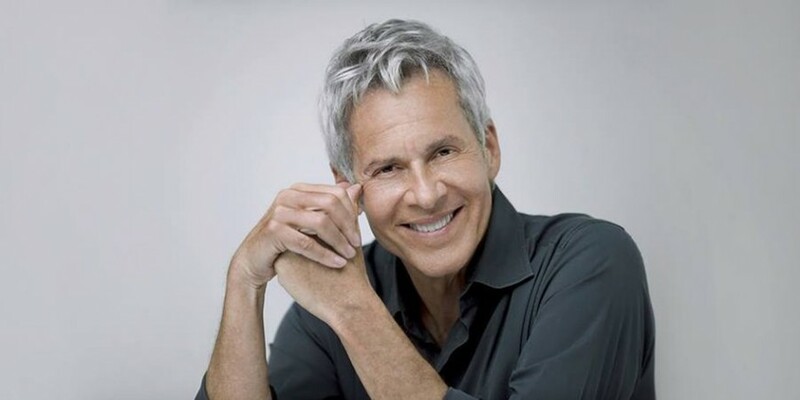 Claudio Baglioni, Sanremo 2019 artistic director and very important author and singer in Italy, has introduced some changes for the next edition of Sanremo. Earlier we have had two categories in Sanremo: "Big Artists" & Nuove Proposte (emerging singer), but next Sanremo will be different. Only one category, "Big Artists", to whom two Nuove Proposte can participate getting the same possibilities of the Big Artists to win the competition and likely to fly to Tel Aviv. There will be a show, called Sanremo Giovani, from 16 to 21 December 2018, to select the two Nuove Proposte who will go to the Ariston of Sanremo. Claudio Baglioni believes in the young talents and so has decided to spend a week of show for only Nuove Proposte and to give two of them the possibility to win Sanremo.